Sometimes our authors will post questions on Facebook asking fans to help them name a particular character. These are really fun discussions to follow, and they always make me wonder: what’s in a name? Not in the way Shakespeare meant it, but how does the sound and meaning of a name fit a character? 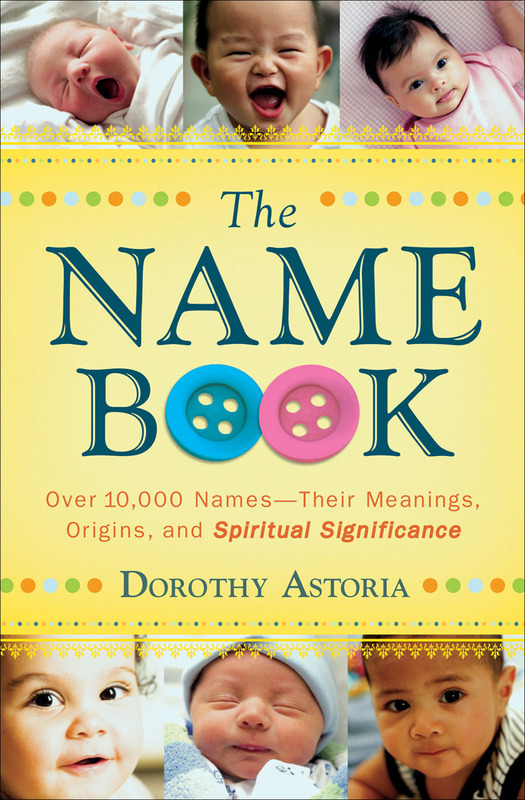 Parents might have many reasons to pass on a name to a newborn—acknowledging a tradition or national heritage, honoring someone special, or simply liking the sound of a name. Authors, though, know their characters’ personalities before ever naming them, something hard to determine in a hospital with a screaming infant. I decided to take a look at the names of the leading ladies in our April releases and see how they fit the characters.